CLICK HERE to view all photos and purchase if interested. All images from each choreographer’s segment offered for $75.00 + tax. Your tax deductible donation will help us immensely to support participating dancers and keep Trolley Dances alive. Trolley Dances Riverside is a production of P.L.A.C.E. 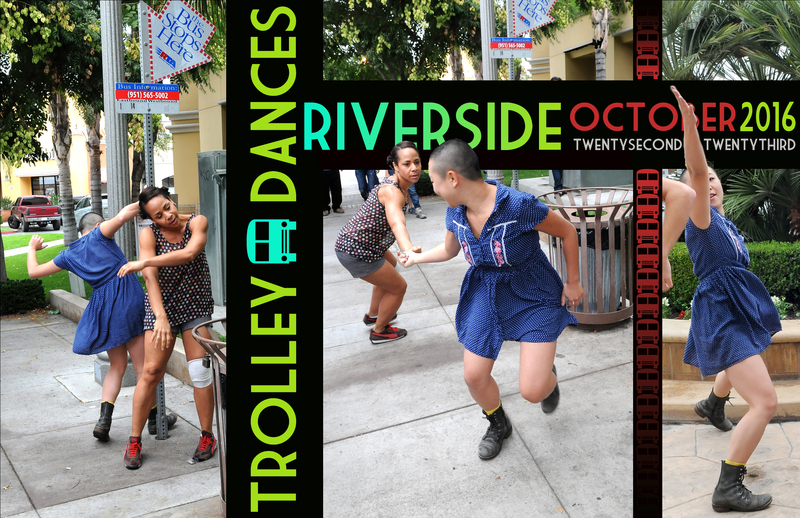 Performance and Riverside City College Dance in partnership with the Riverside Transit Agency. 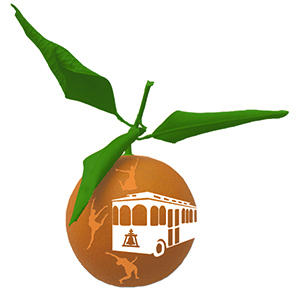 Trolley Dances is a trademarked event of Jean Isaacs San Diego Dance Theater.